There is many kind of headache,but nowadays tension headache is very common.Mostly common in women,Two types of tension headache,it can be happen for 40 minutes or in some conditions it can be occur for weeks or months. “Treatment for tension headaches |Best Relief for Tension Headache” are summarized as under. A strong pressure across the forehead or on shoulders. Pain in neck or eyes. Sleeplessness or insufficiency of sleep. Doing work on Computer for long hours without break. Work ‘s Stress or load. Many factors have been identified as triggers for a migraine. This headache attack may physical, emotional, nutritional, environmental and medical factors. so,before following any remedy or excise you should have to identified that what kind of headache you have?Please note, every one migraine or headache is very different from others, so your treatment plan will be different according to your causes,Be wisely select your treatment which suits you according to your individual situation. Mix cayenne powder in water and dip cotton ball in it and apply softly inside your both nose’s nostril ,in first you will not feel good it will also make a burning in nose but it is very effective. Sit Or lay down in a peaceful environment,do massage on your forehead,behind your jaws and temples,take deep breathe,It is very easy and most effective remedy for tension headache. Mix the both ingredients ,and drink it.It has also good effects . 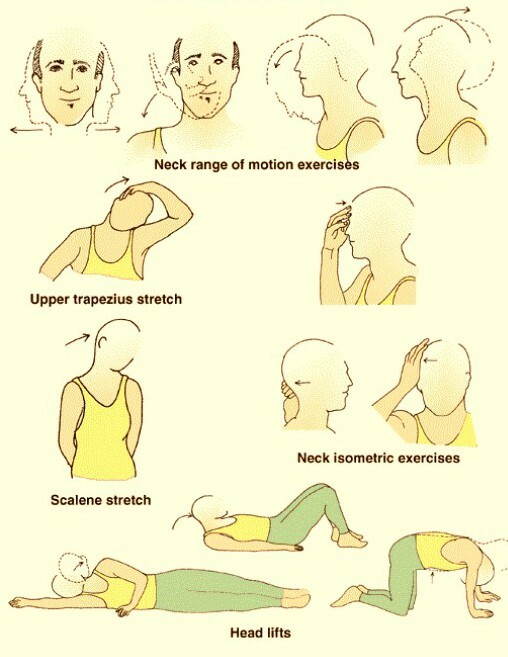 Before trying these neck exercises warm up your body ,you can do jumping for warm up and warm up and cooled down is also a tip for relaxation. 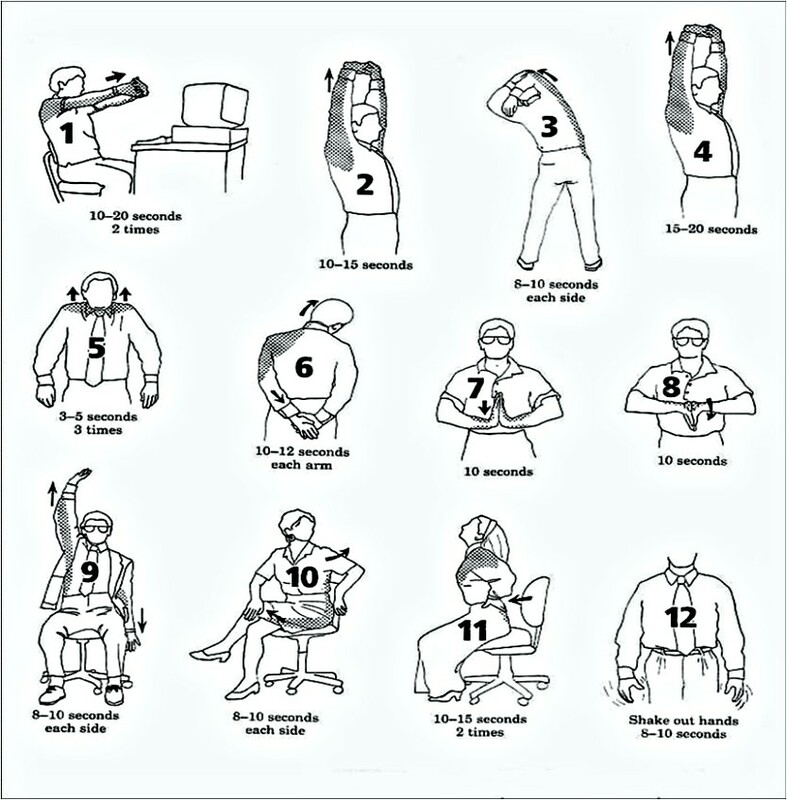 These stretch exercises are very effective,all are easy you can do anywhere in home,office etc.You can do these exercise at daily basic for quick relaxation. 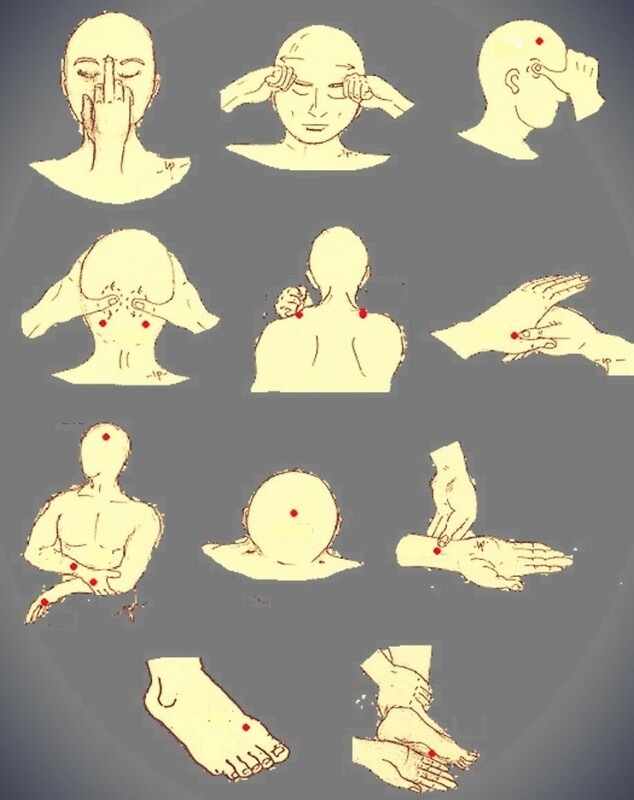 It is also very effective method for tension headache relief.Do massage or put pressure on following points for 1 t0 5 minute,it will remove your headache immediately.You can select any one technique for yourself from the following.All are useful but pressure on hand,feet,forehead and neck points is consider most effective. Effective Tip; Drink a lot of water before and after massage. Sit or lay down in a peaceful place or room,if it is possible.Imagination works very well during breathing exercises,loss your body and take deep breath ,inhale air from your nose and used mouth for exhale.During this your all concentration should on inhaling and exhaling.Take 5 deep breath in same way,during exhaling imagine that your all tension and pain is going from your body and during inhaling imagine that you are getting relief and peace is entering in your body.Concentration or focus on breathing will be difficult in start,but after little effort you will get it.If you will do it in a peaceful environment or in silent dark room ,to get concentration will easy.This technique is also effective for getting sleep. Sit on a chair and loss your shoulder down and take deep breath. lay down and loss your muscles and take deep breath slowly ,count five during take breathing in and out.